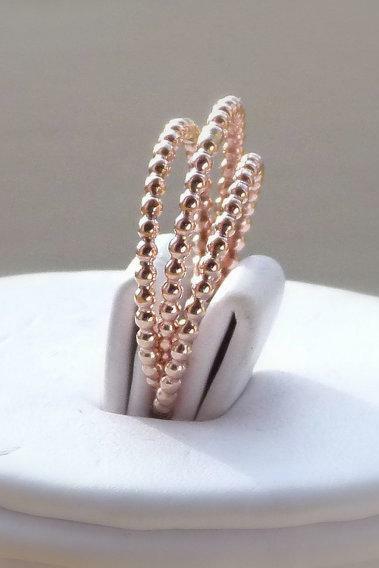 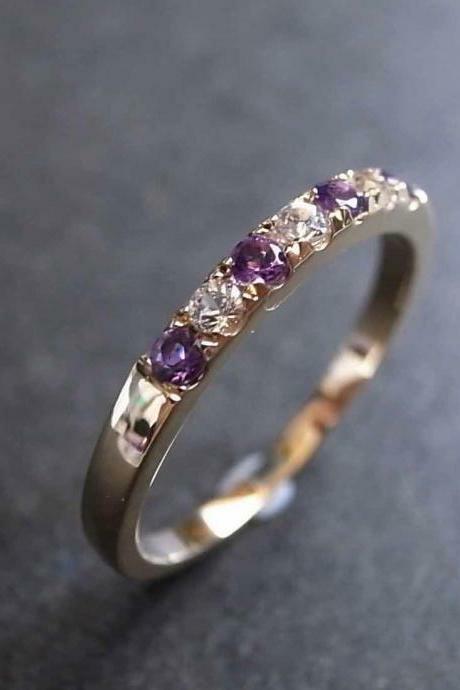 One 1.5mm 14k Rose Gold F..
14k Rose Gold Diamond Wed..
Blue Topaz And Peridot We..
Amethyst Wedding Ring In ..
Blue Sapphire Ring In 14k.. 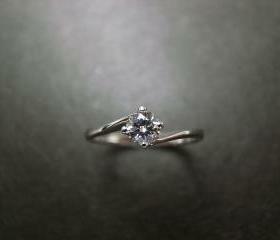 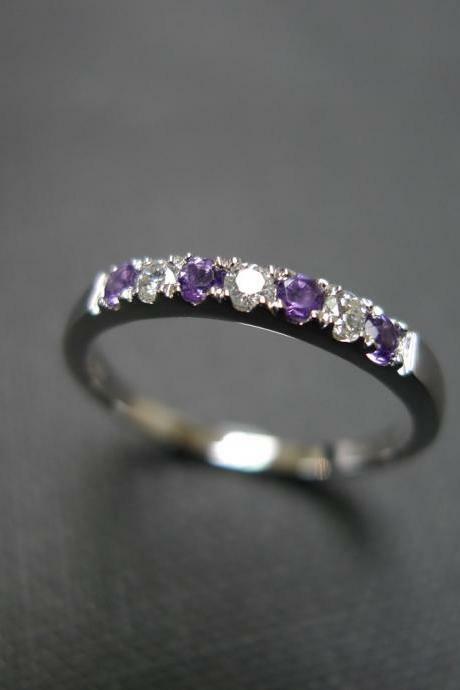 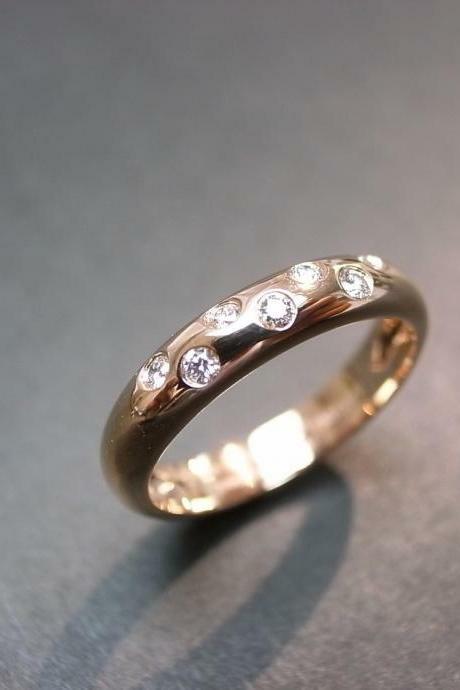 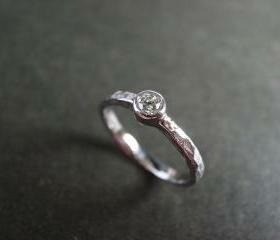 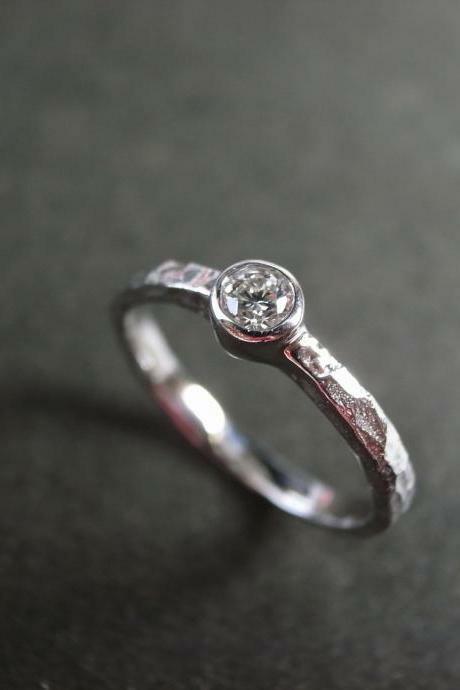 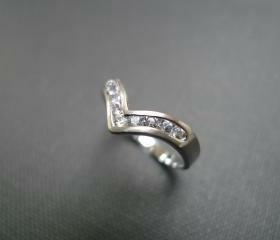 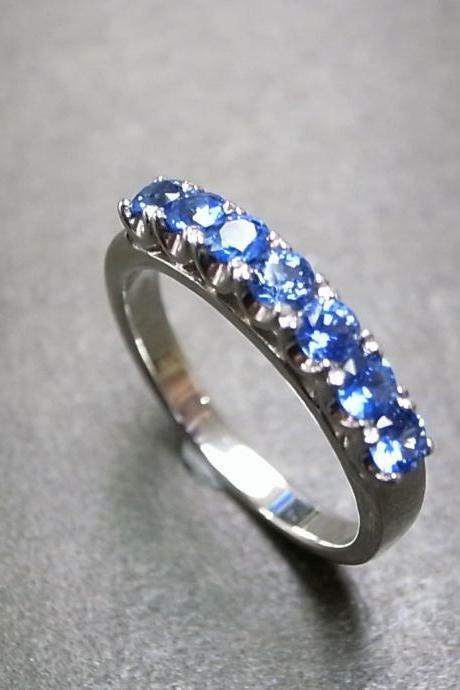 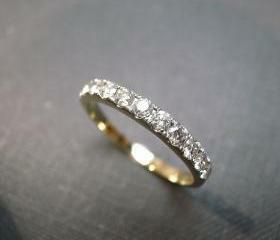 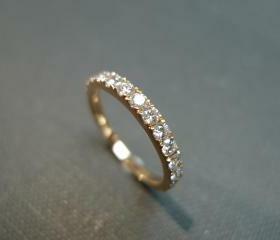 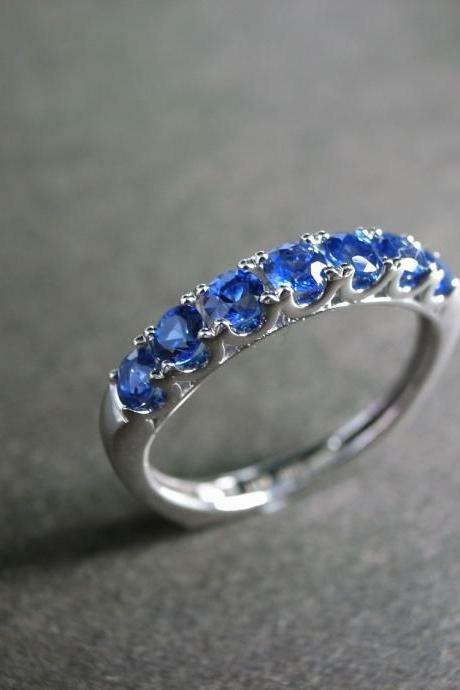 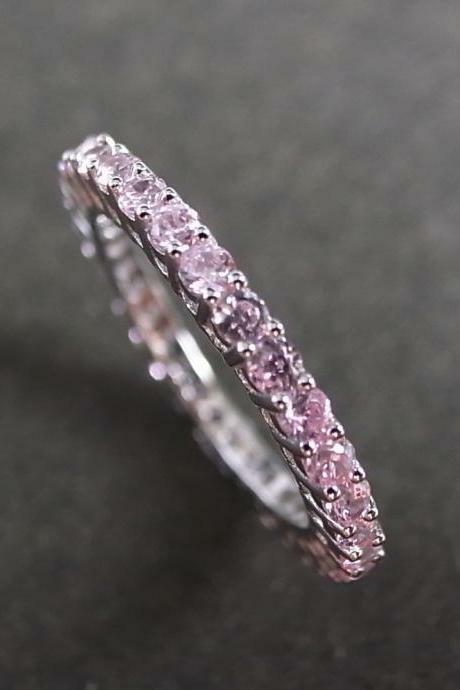 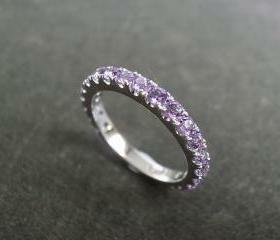 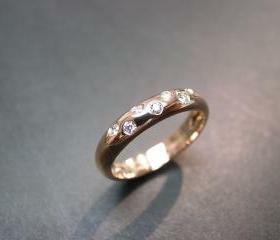 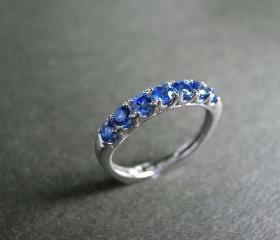 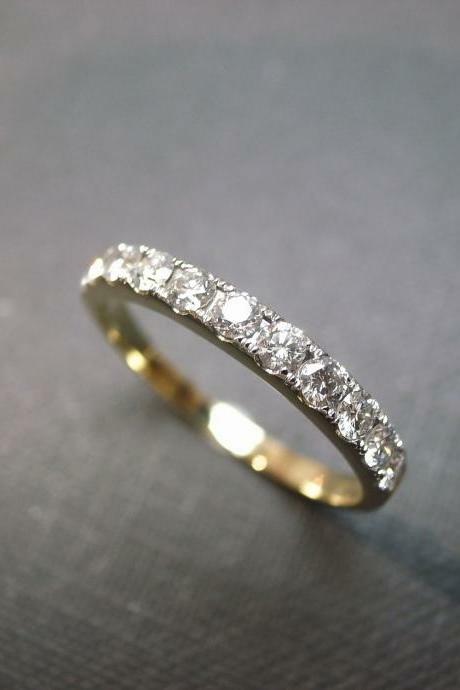 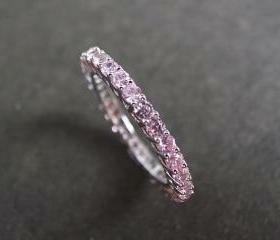 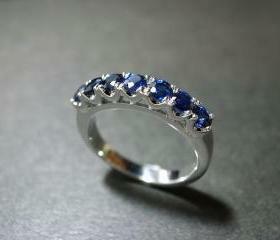 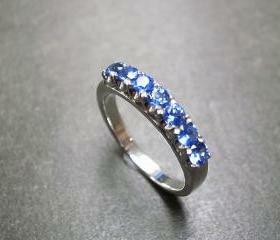 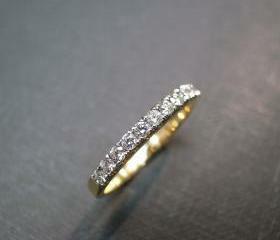 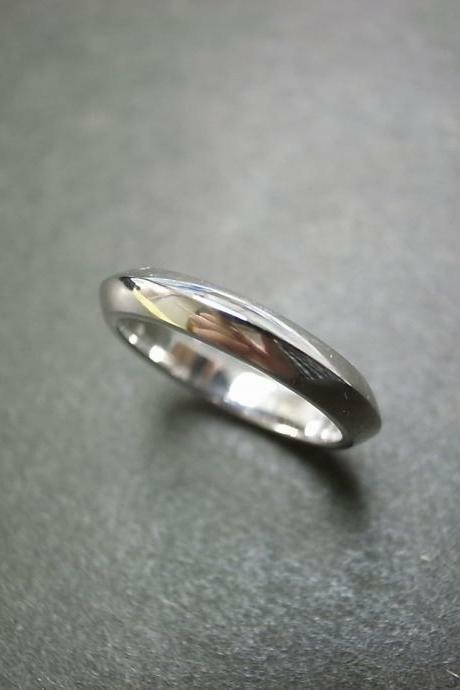 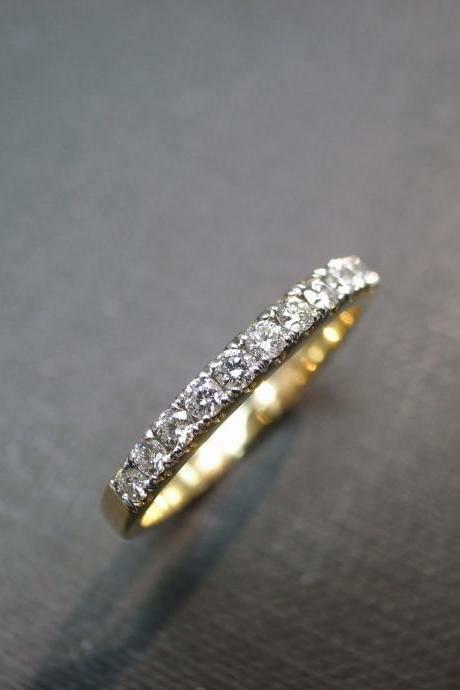 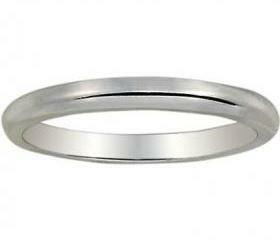 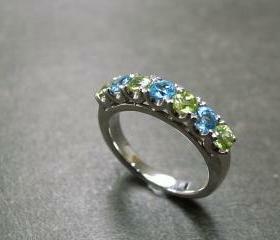 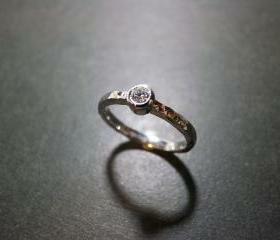 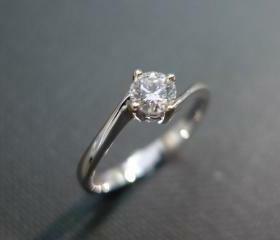 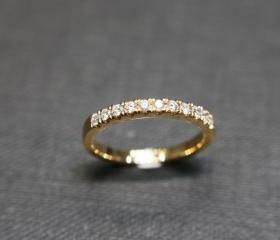 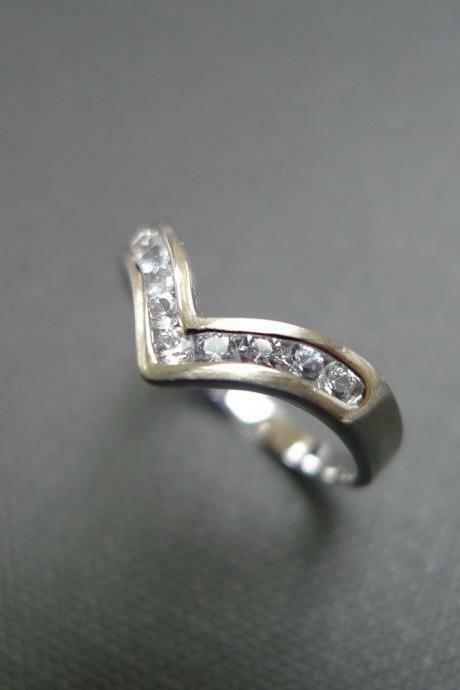 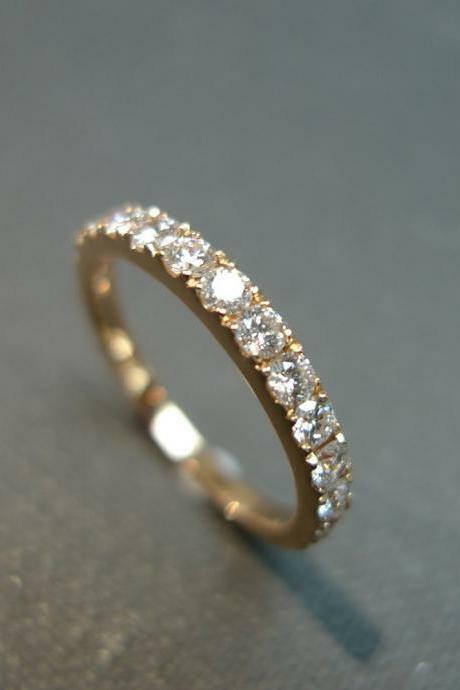 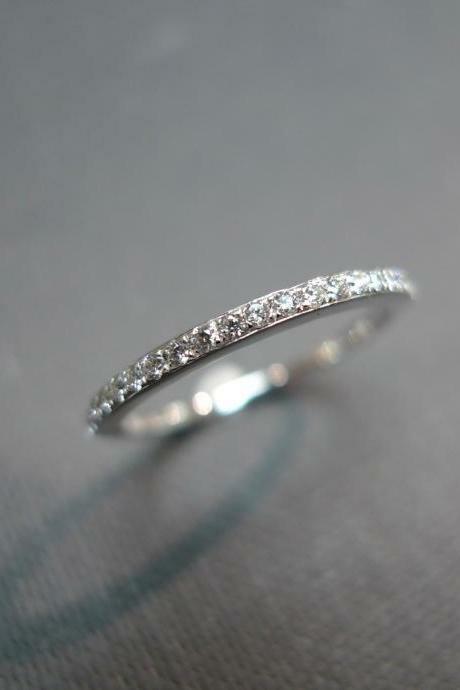 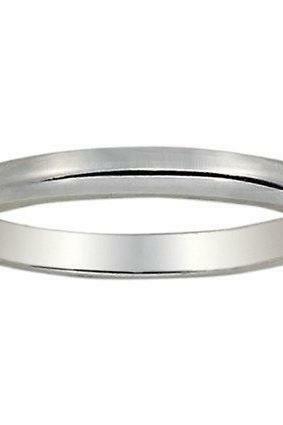 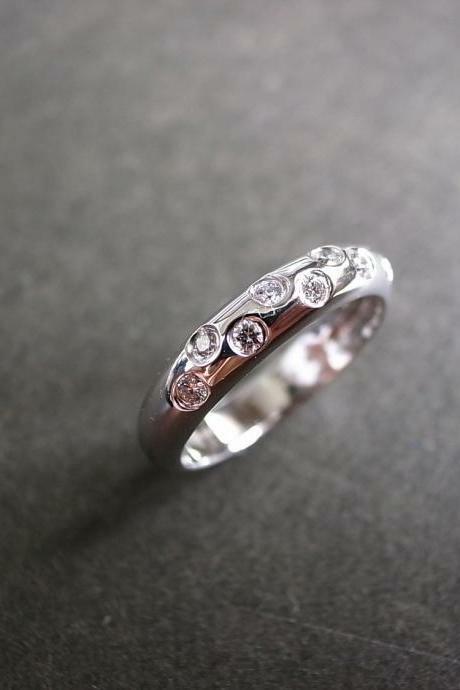 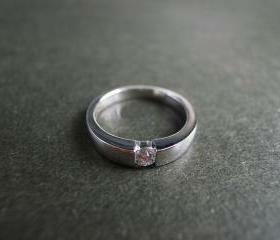 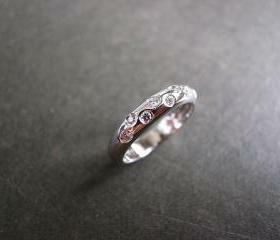 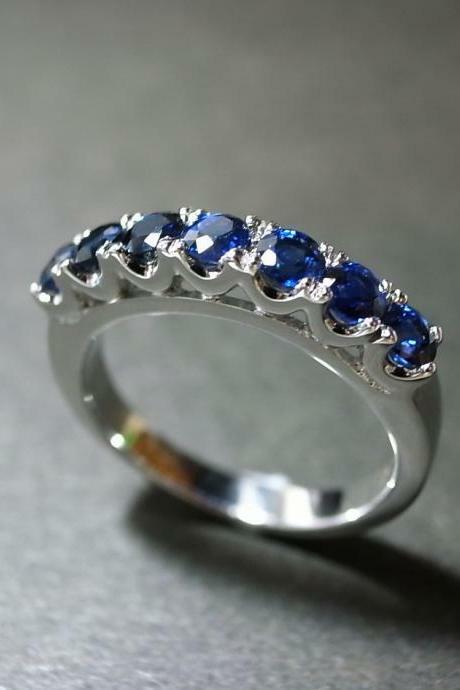 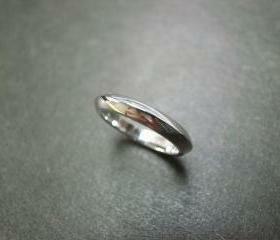 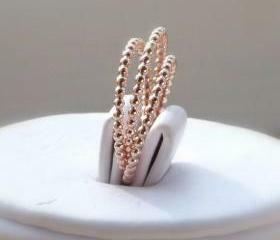 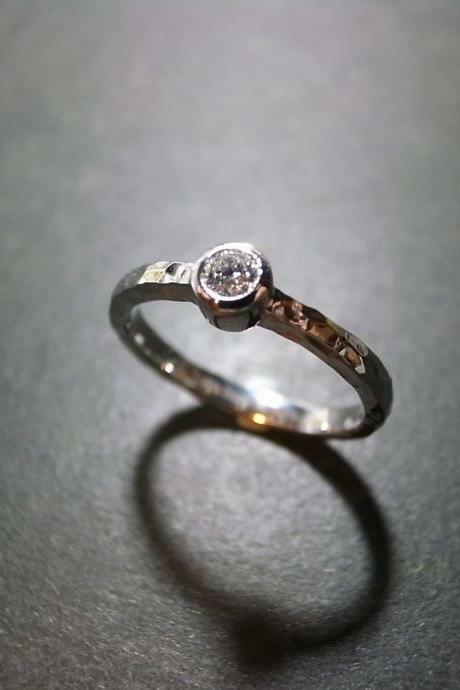 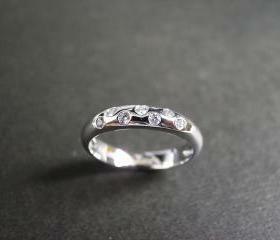 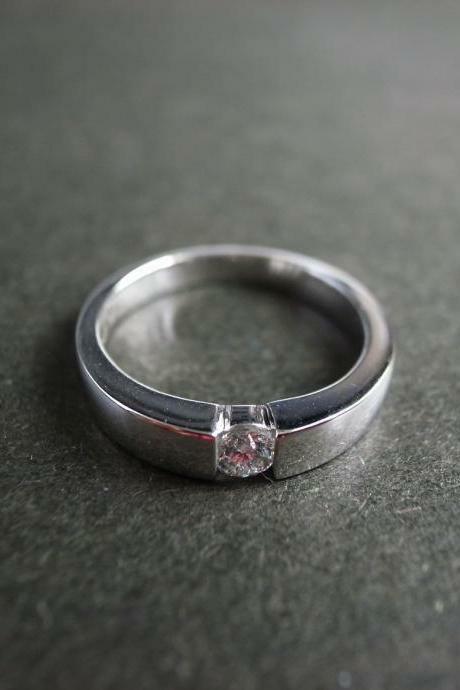 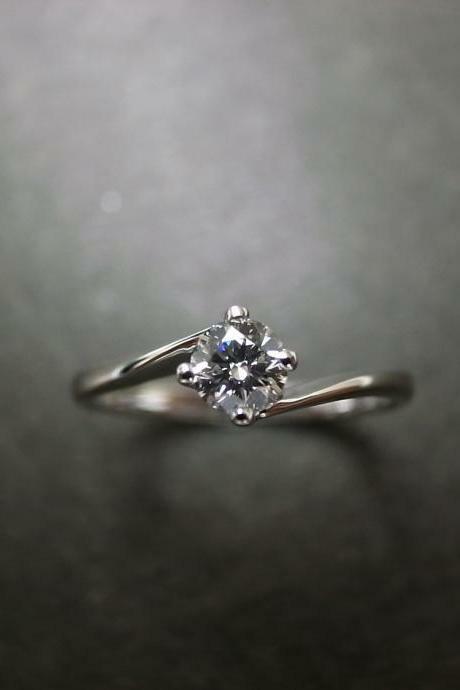 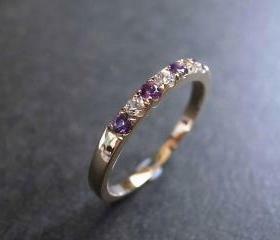 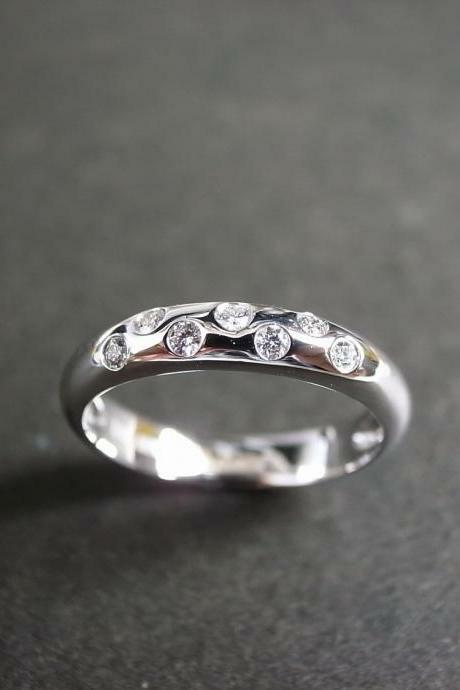 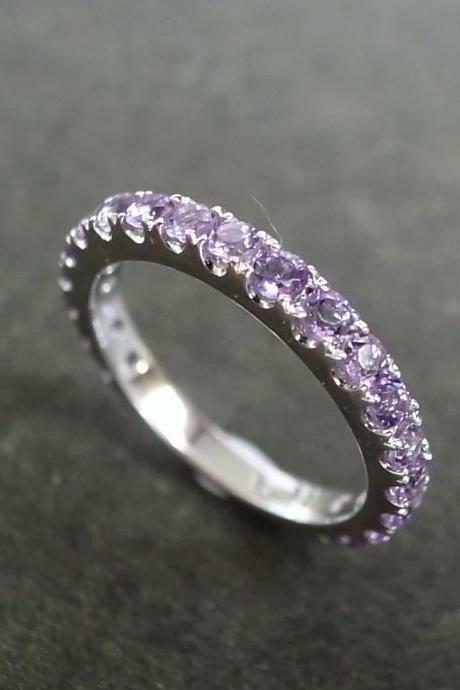 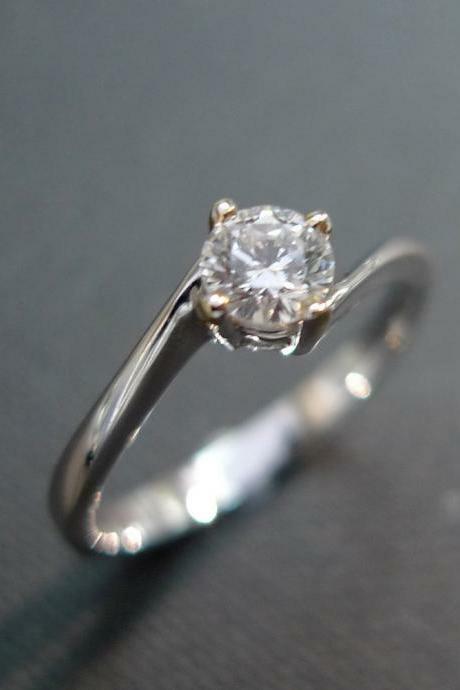 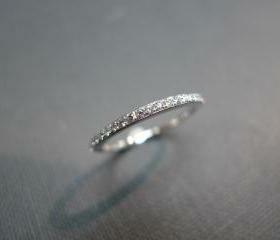 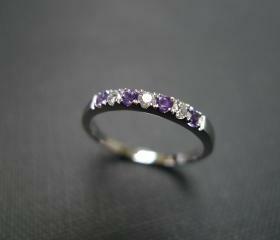 Wedding Ring With 0.15ct .. 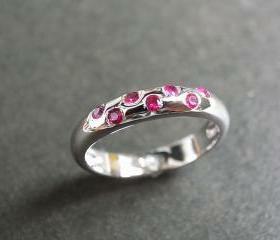 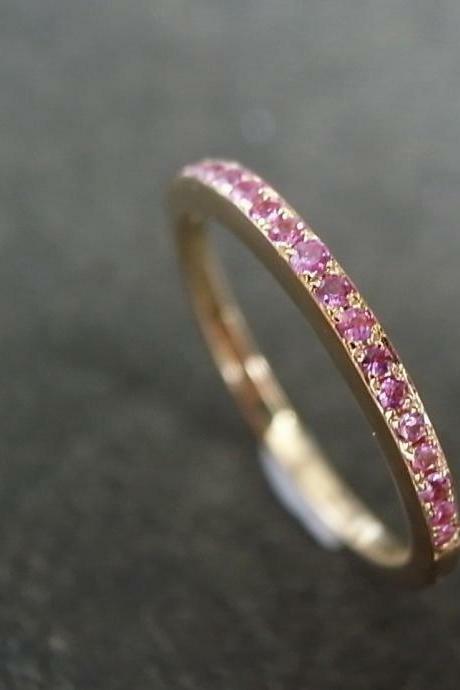 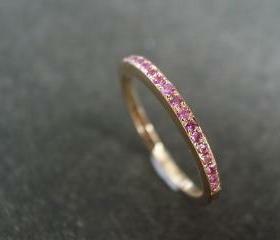 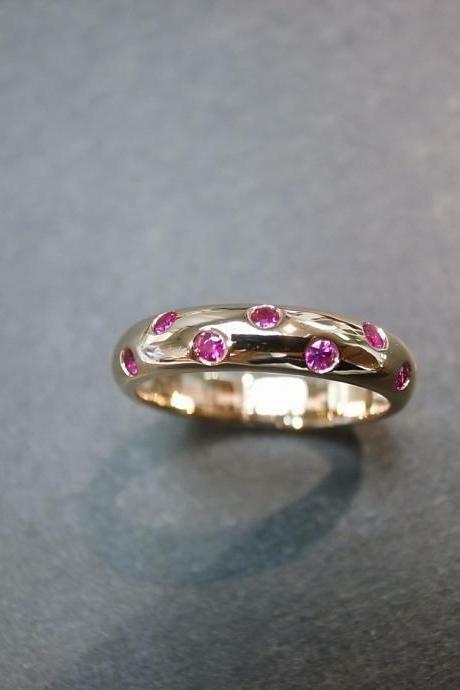 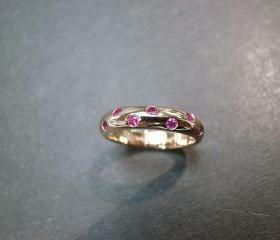 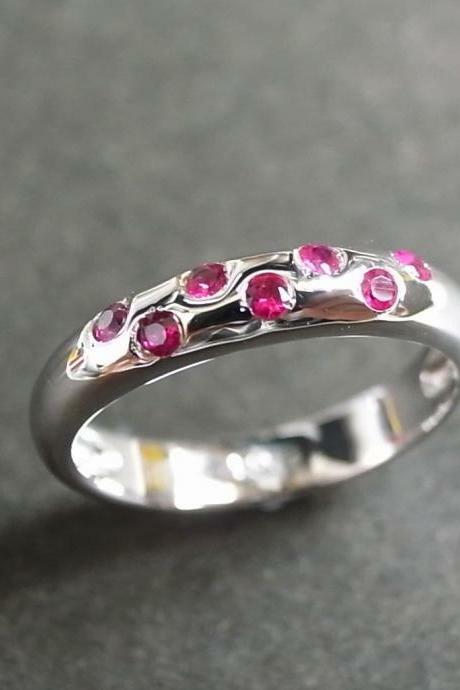 Wedding Ring With White S..
Ruby Ring In 14k Rose Gol..
Eternity Ring With Pink T..
Yellow Sapphire Ring In 1.. 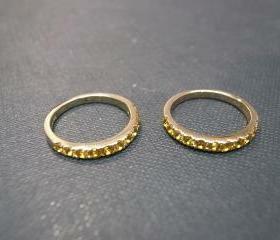 Custom Made - 2mm Comfort.. 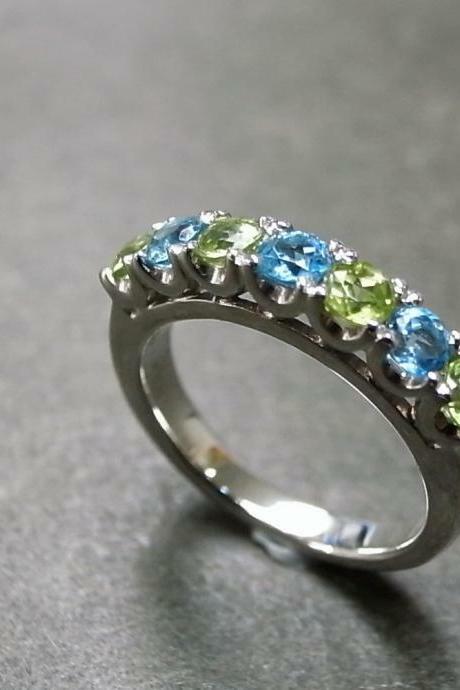 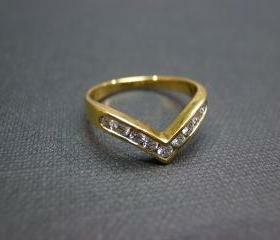 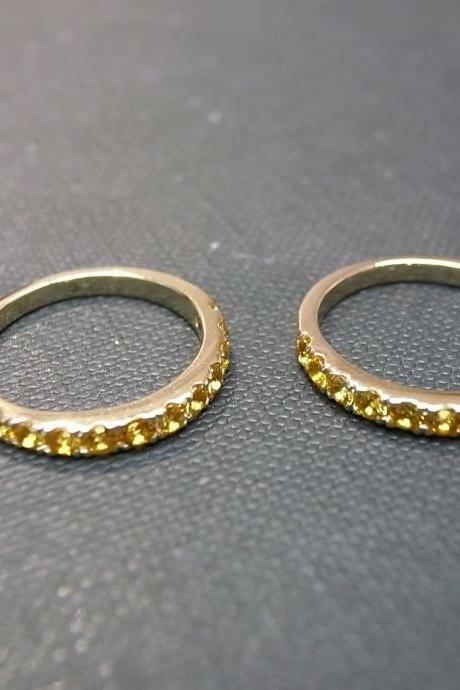 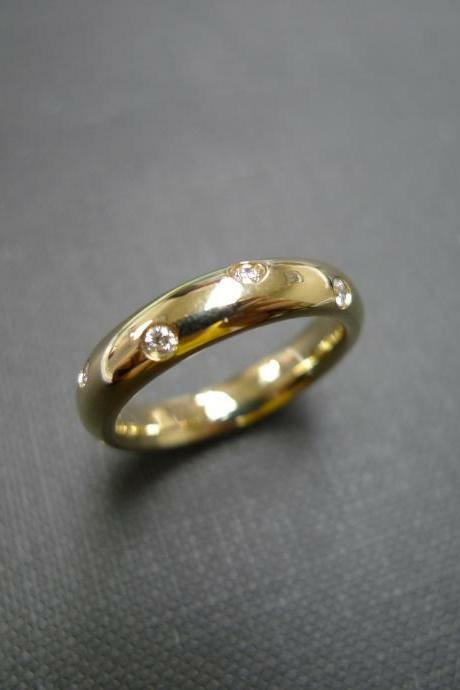 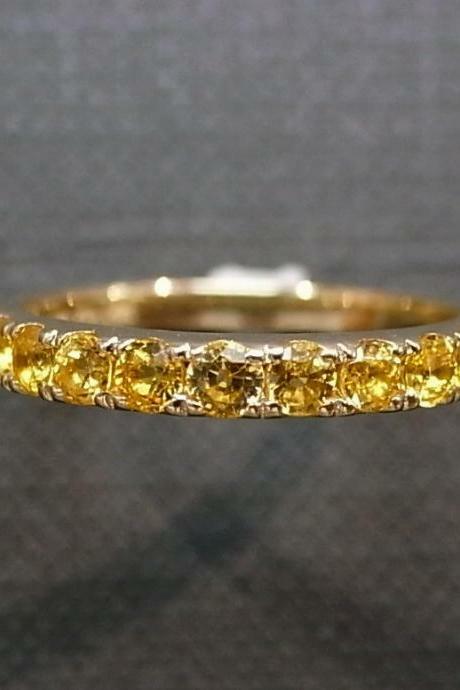 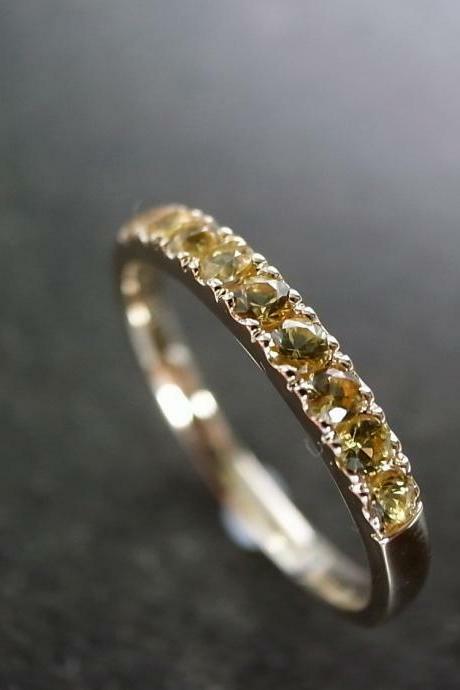 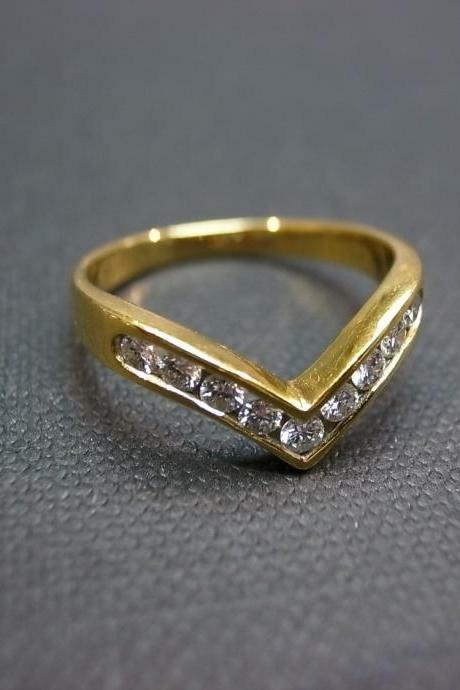 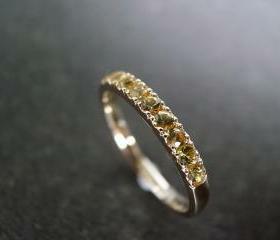 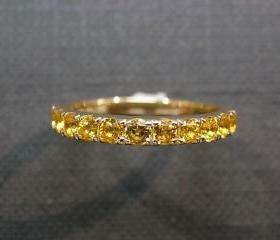 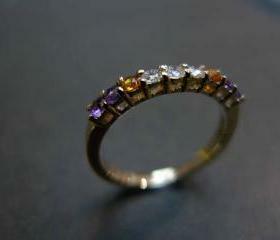 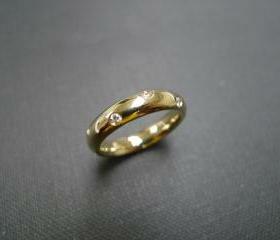 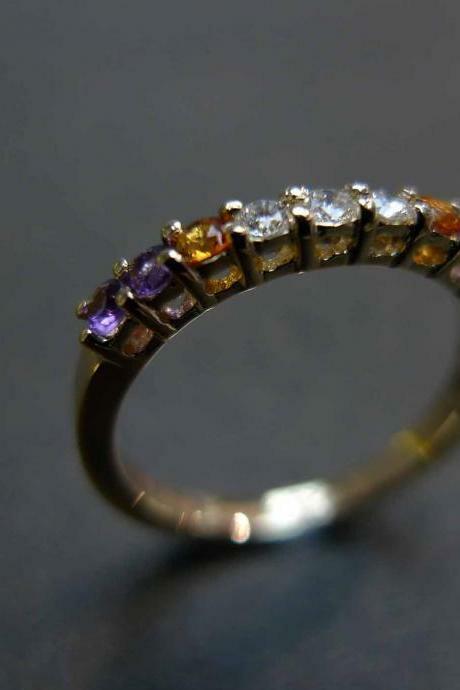 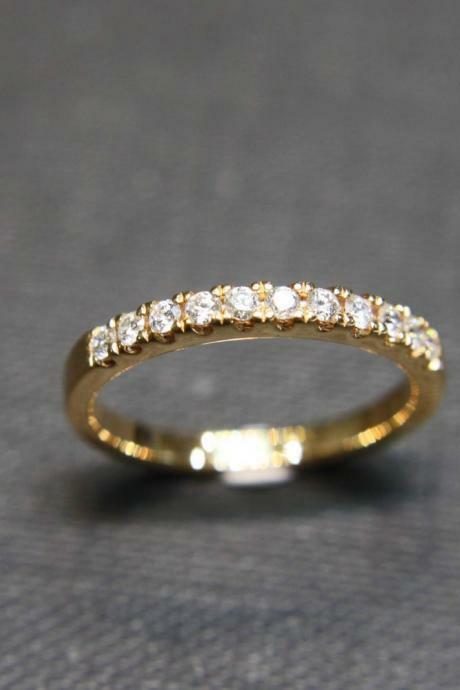 Wedding Ring In 14k Yello..